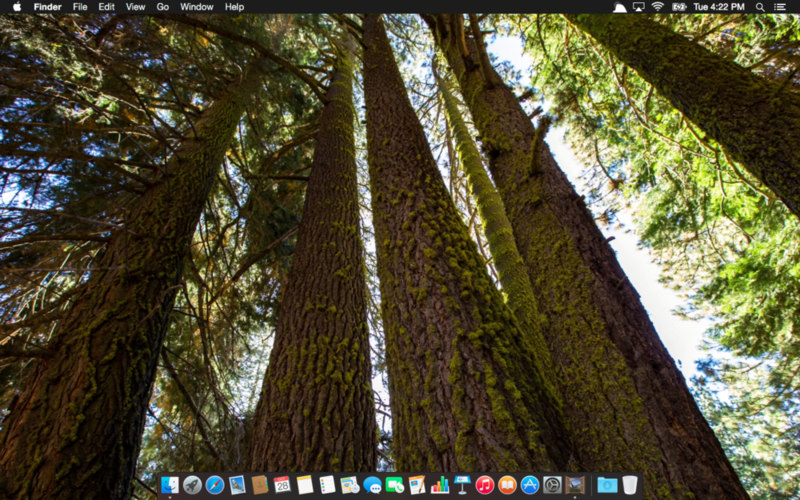 Magic Window - Yosemite National Park brings beautiful slow moving timelapse views from Yosemite to your Mac wallpaper & screen saver. The views change slowly over time revealing sunsets, sunrises, and beautiful days. We spent weeks hiking in Yosemite filming beautiful vistas so you can experience the magic of the park everyday. 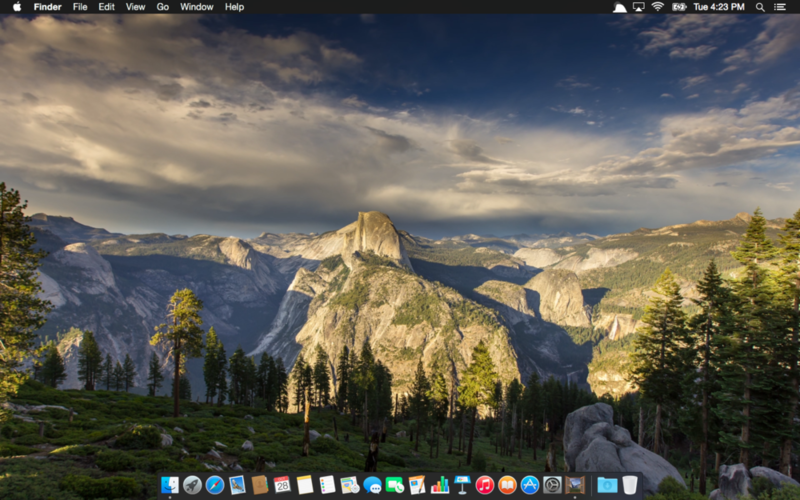 Magic Window timelapse wallpapers work beautifully with the new design of OS/X Yosemite providing a beautiful slow-changing backdrop for all of your applications. The lean 64-bit fully modern rendering engine keeps CPU utilization and battery usage low. 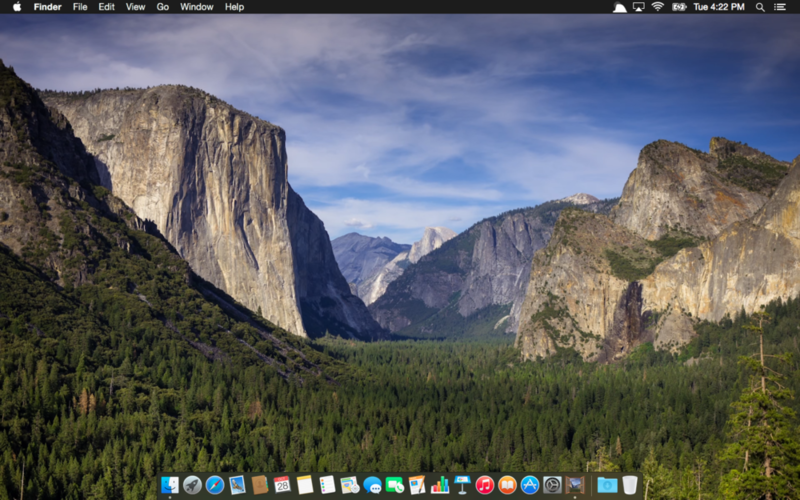 The app includes a total of 18 beautiful wallpapers captured over two weeks of hiking through Yosemite National Park. All of these wallpapers were created specifically for this app. For a taste of the visuals enjoy our photographers award winning video "California" which includes many scenes from the app. While they rush by fast in this video, on your desktop they play slow and smoothly. For detailed information please download our Press Kit which includes details and behind the scenes images. Help & Support - If you are running the app and experiencing any problems we apologize for the inconvenience. Please see our support page or contact us directly at support@magicwindowapp.com. For general questions and inquiries please e-mail us at contact@magicwindowapp.com.